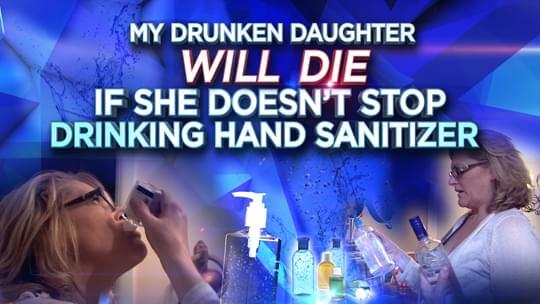 "My Drunken Daughter Will Die if She Doesn't Stop Drinking Hand Sanitizer"
Toni says her daughter, Kristine, is battling an alcohol addiction and has resorted to drinking hand sanitizer as a cheap way to get her fix. She says her daughter drinks nearly a gallon and a half of hand sanitizer a week and believes it’s only a matter of time before Kristine dies. 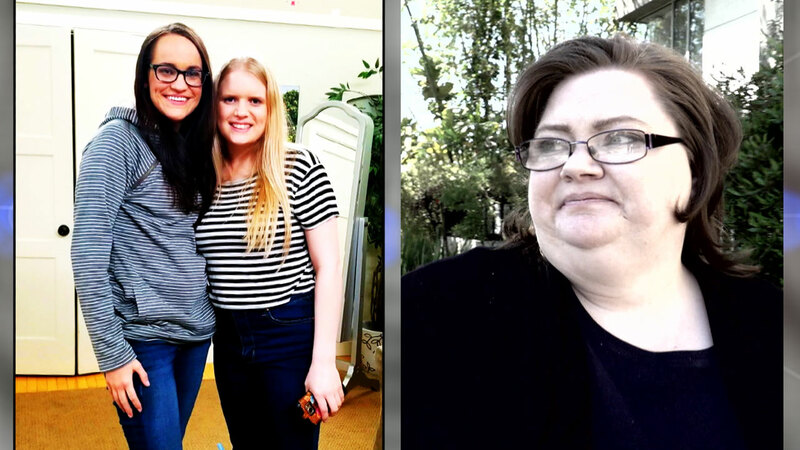 Toni, along with Kristine’s sisters, Dawn and April, say they’re concerned for Kristine’s 8-year-old daughter, who has become Kristine’s caretaker and is witnessing her downfall. The siblings also say their mother enables Kristine, which is preventing her from getting her act together. Kristine says her family is dysfunctional, and they’re the reason she can’t stay sober. Dr. Phil has words of warning for Kristine. After three failed stints in rehab, will she agree to try again — or risk losing her daughter forever? Kristine’s family says she actually drinks about 180 ounces a week — almost a gallon and a half. “I can’t stand my sister when she’s intoxicated,” says her sister, April. 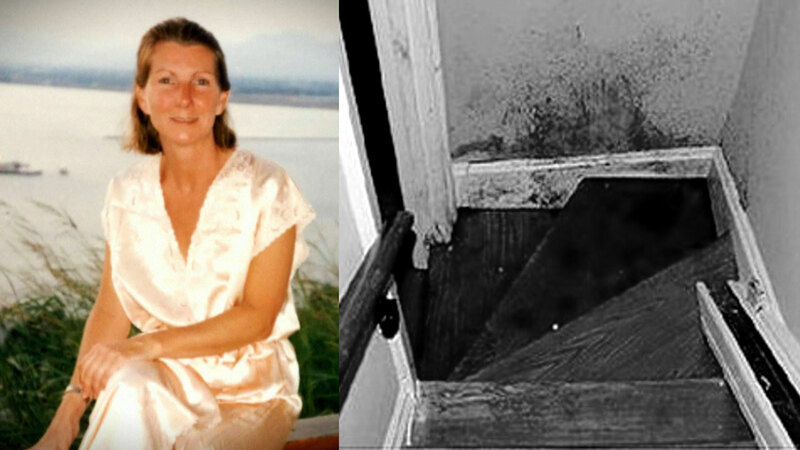 Kristine’s family says her addiction is killing her. But this is not the first time Kristine has been at death’s door. Toni says earlier this year, Kristine fell into a coma after getting a staph infection. 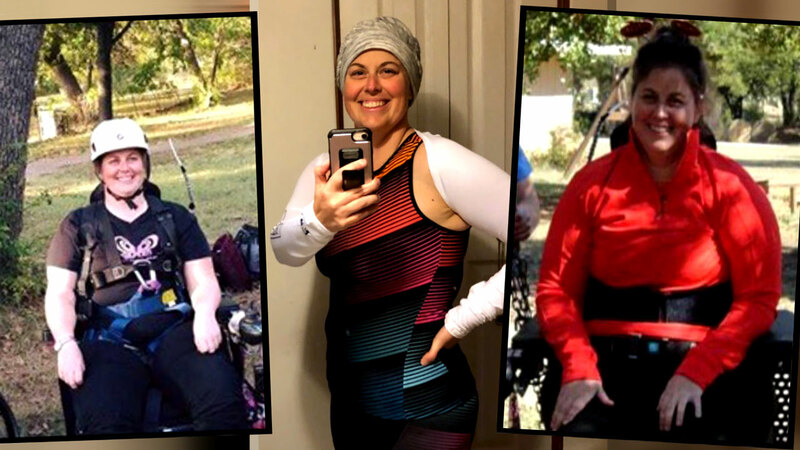 After two weeks in the hospital, the family made the painful decision to remove her from life support systems — and then Kristine miraculously woke up. Two weeks after she got out of the hospital, she started drinking again. “Not even a near death experience stopped my sister,” Dawn says. Dr. Pat Basu from Doctor on Demand explains the dangers of ingesting hand sanitizer. 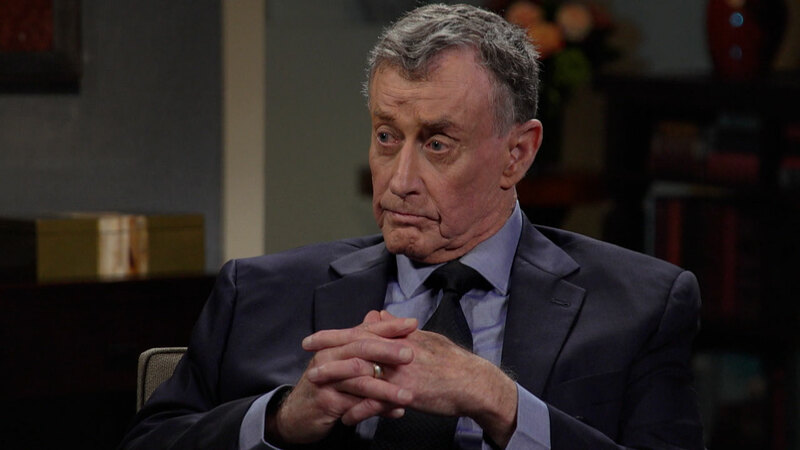 Dr. Phil explains why he believes Toni is enabling her daughter, and why he says it stops today. Tune in to see Dr. Phil’s offer to help save Kristine’s life. Will she accept?